Finding the Best Nail Designs is our speciality. We are big fans of nail art here at Best Nail Art and we wanted to create a neat little list that shows off some of our best findings. Whether it is the cool color combination or the fancy, intricate display of artwork, all of these nail designs below really interested us. 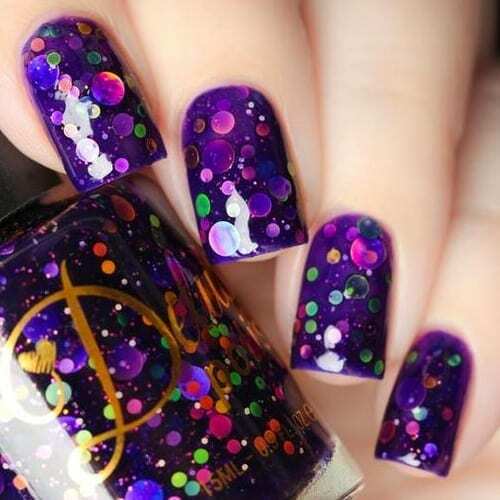 We hope you enjoy these nail designs as much as we do! Please enjoy 75 Trending Nail Designs for 2018 below!